Are you willing to add interactive technology into your exhibitions, trade shows, corporate events? 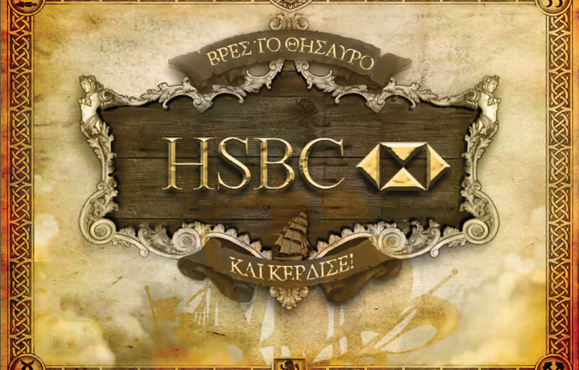 one of the largest banking and financial services organisations in the world. Over 41 million people worldwide manage and save for their futures with a complete range of personal financial products. The Germanos Chain of Stores is a multinational chain of retail electronic goods vendors. Germanos stores expanded throughout the last years in Greece, Cyprus and many Eastern European countries counting as of 2007 960 retail points. They specialize in offering high-end electronic devices such as computers, digital cameras, mp3 players and cellular phones.